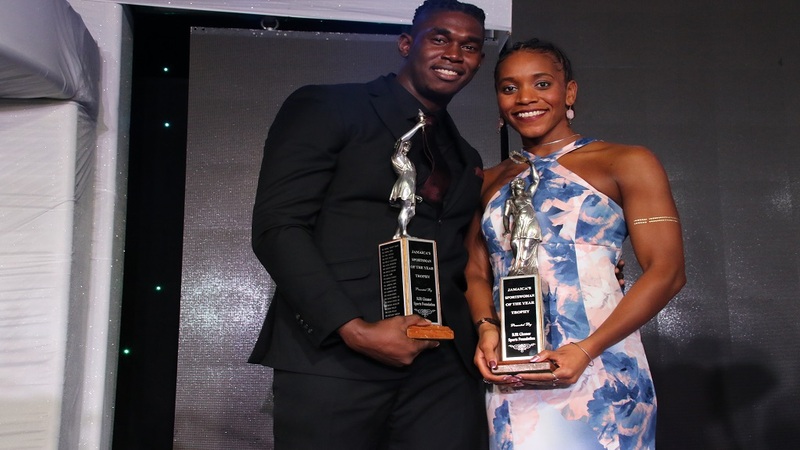 Jamaica's swimming sensation Alia Atkinson topped another B final race on day three of the TYR Pro Swim Series at the Collegiate School Aquatics Center in Richmond, Virginia on Friday night. 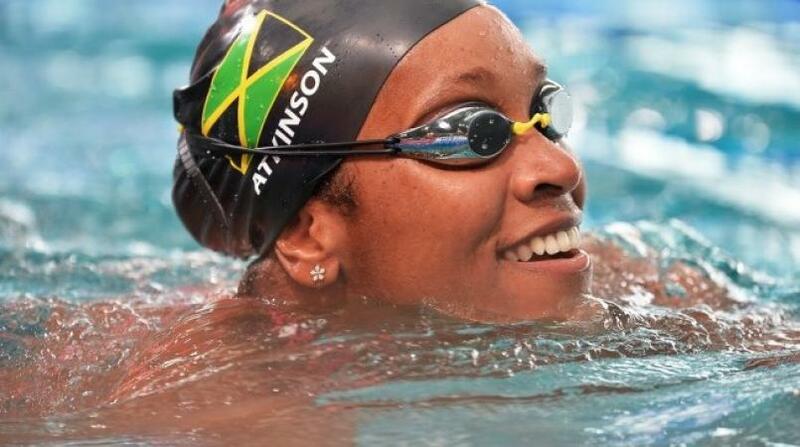 After recording 28.16 to qualify for the B final of the 50-metre butterfly, Atkinson was again the best in that final. 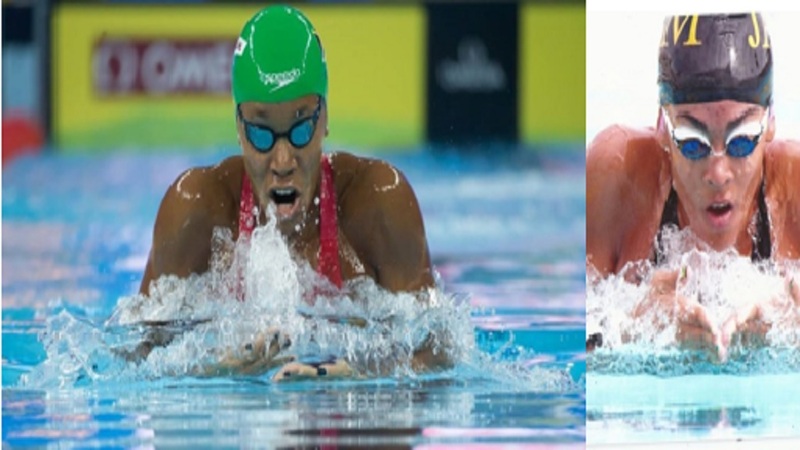 She stopped the clock in 27.53 turning back the challenges of American Autumn D’Arcy (27.61) and Hannah Saiz (27.65). The 27.53 clocking represents the second fastest time recorded by Atkinson this year in the event. Compatriot Breanna Roman also swam the 50 freestyle. 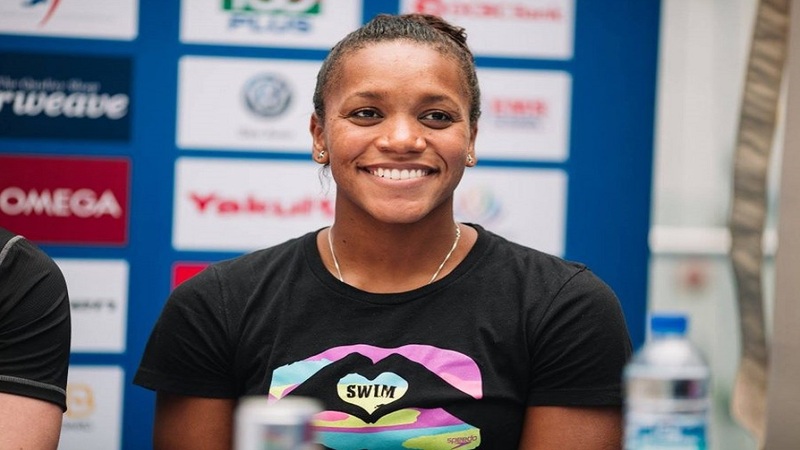 She finished 39th in a time of 27.53.